Fashion trends may come and go, but they shouldn't have to feel exclusive. 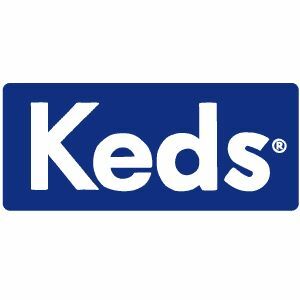 We've partnered with Keds to round up a handful of versatile trends that anyone can make work for their unique style. As much as we love filling Pinterest boards with aspirational runway looks and scouring Instagram when we're running low on outfit ideas, the majority of fashion trends can be intimidating. They also tend to flatter certain body types or styles best. If this sounds all too familiar, we're here to give you a hand. Instead of feeling repeatedly disappointed or writing off trendy looks entirely, just choose the ones you commit to with care. To help take a bit of the guessing out of trends, we've narrowed down a handful of universal options that anyone can try — no matter your height, profession, or personal aesthetic. Better yet, they're all available in so many cuts, colors, and variations that you won't feel limited at all. From earrings all the way down to shoes, see our picks ahead and prepare to up the ante on your daily outfits, ASAP. 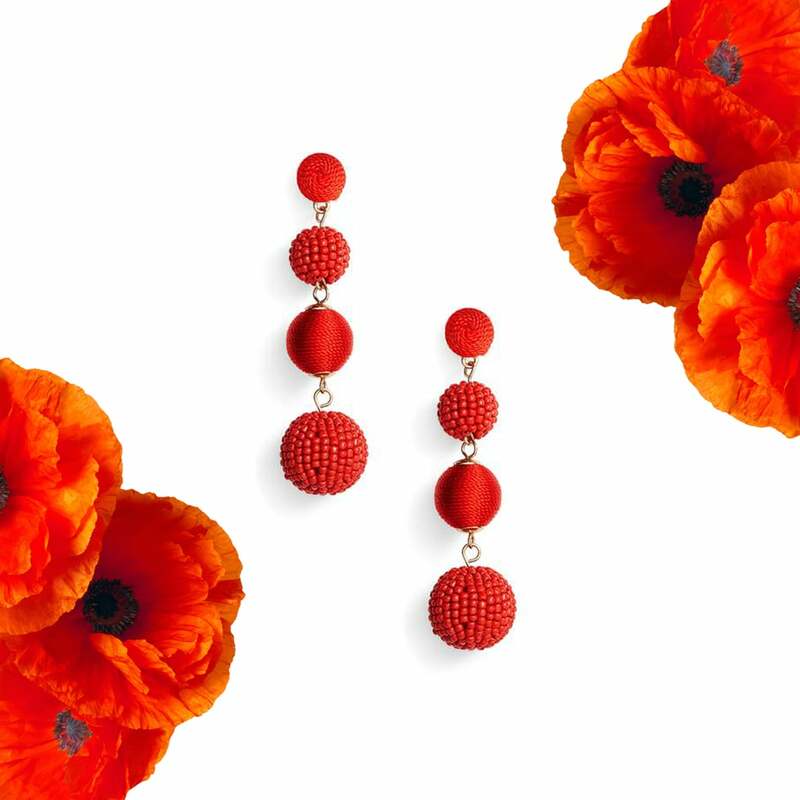 Sometimes, the best things come in small packages — and statement earrings are proof. They can instantly elevate a casual outfit, accentuate your eclectic style, or even add personality to a traditional office ensemble. Whether you opt for the likes of metallic stars, choose tassels, or make it a double header with a pair in a trendy shade like red ($28), the options are basically limitless. When we're talking shoes, there's not much a pair of sneakers can't do. They are insanely comfortable, are perfectly casual, and can also be extremely stylish. 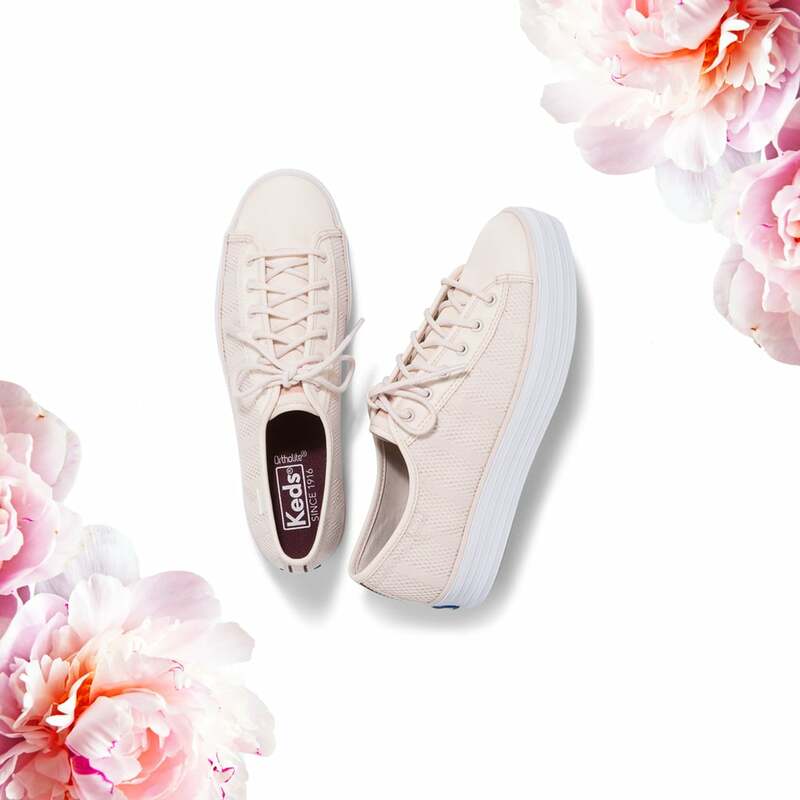 In case you haven't already, we suggest adding a pair of platform sneakers ($60) to your ever-growing shoe family. Besides providing you with a little boost in the height department, they can visually elongate your legs (ideal for Instagram!) and turn casual kicks into statement shoes. 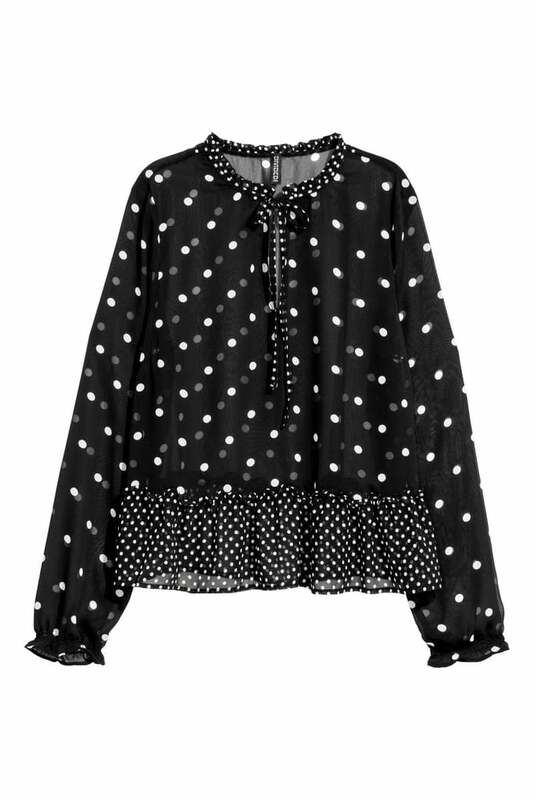 In a sea full of black clothes, polka-dot garments ($25) are a great way to keep the monochromatic vibe alive while also playing with patterns. You'll find the design in a variety of sizes and variations, like sporadically placed, tiny dots, or bigger dots that totally demand attention. And if you're feeling hesitant to go all in, start with smaller accessories like scarves, mini bags, or the like. Pastels are an obvious choice for Spring, but this year, those soft shades are taking a back seat to hues that truly pop. Regardless of which color you gravitate to — from yellow to orange to green — there are a million ways to make this trend your own. Our top pick? 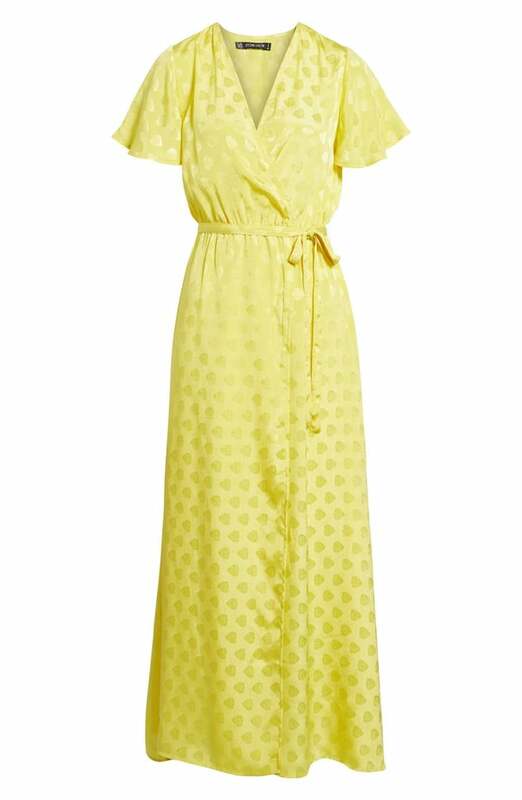 Wrap dresses ($98), which flatter a wide variety of body types — and are also perfect for Spring weather. Win-win. 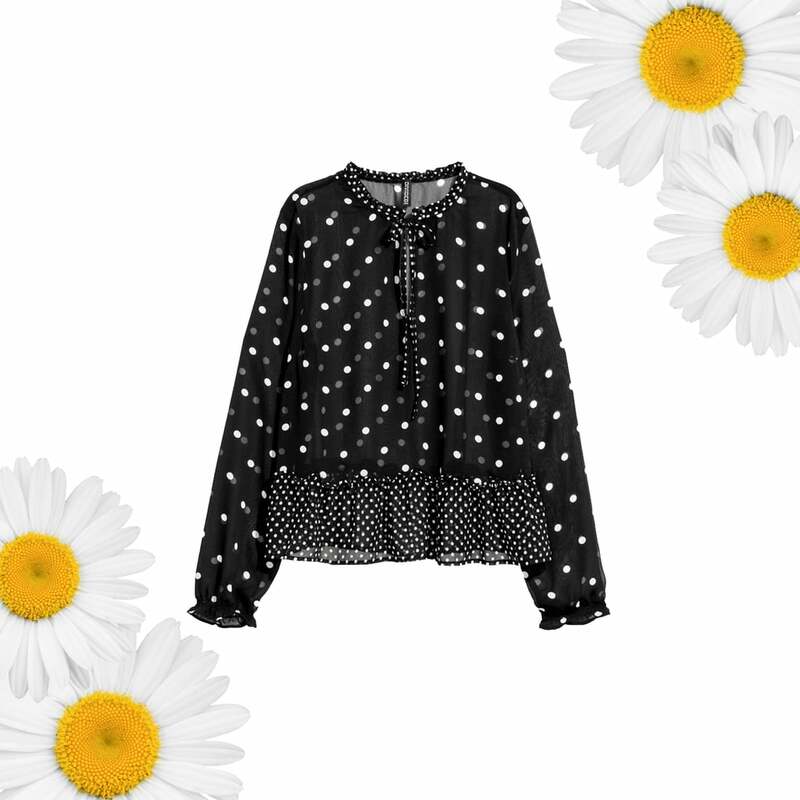 Spring weather can be notoriously unpredictable, so having a coat on hand at all times is essential. 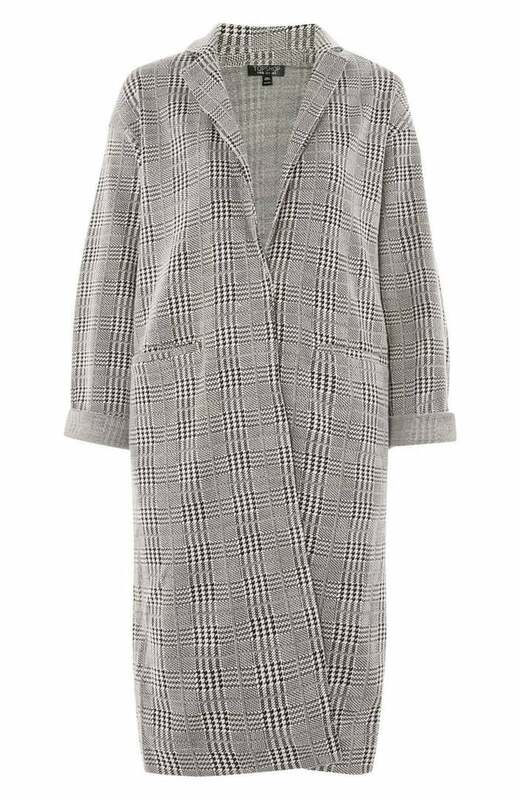 But instead of playing it safe with black or navy, go the less obvious route and pick up something in an iteration of gray plaid. From trenches to dusters ($95) to even a blazer, customize the trend to fit your personal style.